These batteries are (just like your original battery) of the type Li-ion (lithium ion). 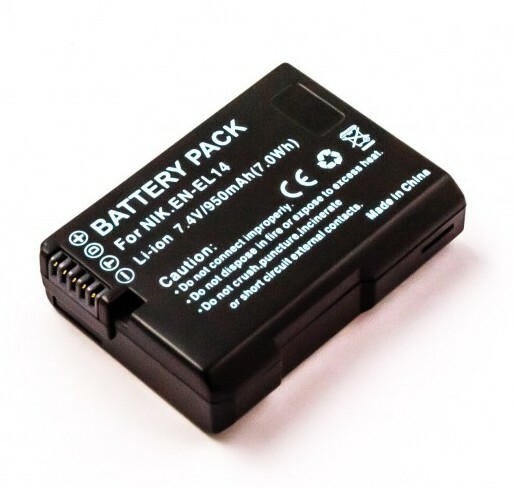 This battery has no memory effect, meaning that in practice, you can charge the battery without being limited lifespan. 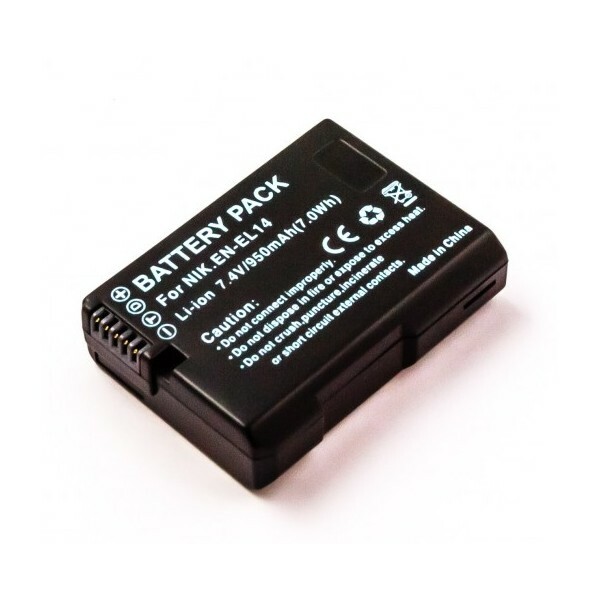 With this (backup) battery, you can joyfully photos!